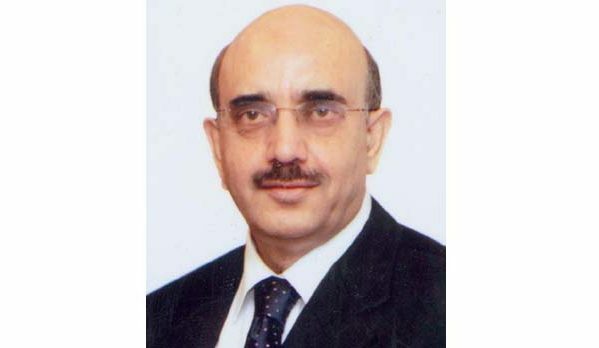 MIRPUR (AJK), Oct 4 (APP): The AJK President Sardar Muhammad Masood Khan Monday emphasized the need of the due role of Pakistani and Kashmiri expatriates besides effective use of social media for highlighting Indian atrocities in Occupied Jammu and Kashmir. The President expressed these views while talking to former Federal Minister Dr Attiya Inayatullah at the Kashmir House late Monday. Sardar Masood Khan called upon the overseas Kashmiris and Pakistanis settled in United States, Europe and other developed countries to play their effective role in highlighting Kashmir issue in its true perspective. The President discussed with Dr. Attiya Innayat Ullah, the latest situation in IHK where India has unleashed state terrorism against innocent Kashmiris since last 87 days, the response of the international community on Kashmir issue and effective engagement of media to highlight Kashmir issue in the meeting. AJK President expressed his profound gratitude to her for raising strong voice for Kashmiris indigenous struggle for freedom and the right of self determination.